Chick-fil-A claimed that the Vermont small business owner's "eat more kale" slogan could be confused with their "eat more chickin" slogan. Via EatMoreKale.com. Bo Muller-Mo, a Vermont T-shirt maker and small business owner, has won a 3-year legal battle against Goliath fast food chain Chick-fil-A, over a slogan trademark. However, the United States Patent & Trademark Office (USPTO) recently approved Muller-Moore’s application and granted him exclusive rights to continue using the phrase in commerce. The “Eat More Kale” phrase, intended to promote local agriculture, is currently seen on T-shirts, sweaters, bumper stickers and the company website. Of course, the words are misspelled because they are written by cows. The satirical ad campaign is effective because people who eat chicken are less likely to eat cows. Muller-Moore first used the kale variation of the phrase in 2001, when his farmer friend asked him to create T-shirts using the phrase. The friend, who was a vegetable-grower, asked him to make 3 shirts for $10 each to support his farm. After the phrase became more popular within the community, Muller-Moore asked his friend if he could use the phrase on various apparel for a profit. His friend agreed and “Eat More Kale” was born. After seeking to trademark the phrase in 2011, Muller-Moore received a cease-and-desist letter from Chick-fil-A demanding he stop using the phrase because it was “confusingly similar” to their “eat mor chikin” phrase. Trademark laws provide owners state and nationwide protection against subsequent users who use a confusingly similar mark in commerce. Chick-fil-A also provided information on 30 companies who attempted to use the “eat more” phrase but stopped once they too received a letter. Muller-Moore, however, chose to not succumb to the pressure and enlisted the help of Governor Shumlin, pro-bono attorneys and University of New Hampshire Law School students. After battling Chick-Fil-A for three years, and earning the support of over 15,000 Facebook followers and 42,000 supporters on Change.org, he emerged victorious. It seems that Chick-fil-A did not take the trademark defeat too hard. According to the Associated Press, a company spokesperson stated that “Cows love kale, too.” Perhaps this was the most strategic response for the company in light of all of the negative press associated with the dispute. 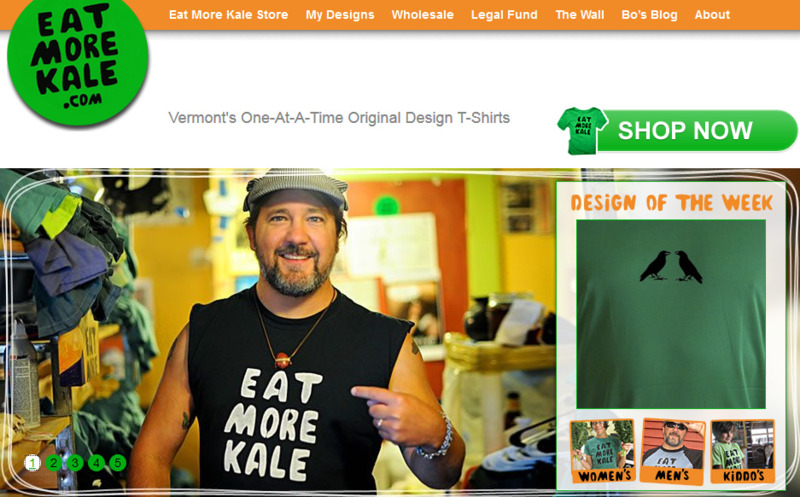 For more information about the victorious small business owner, visit EatMoreKale.com. 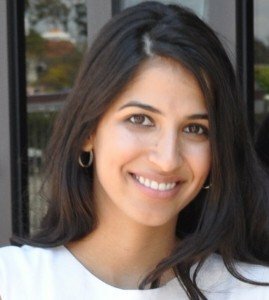 What is a “Merely Descriptive” Trademark? What is a Trademark Specimen?